"Two of the most difficult things for a politician to say are: 'I did the best I could' and 'It's time to move on,'" Bill McKay wrote in a statement. Nanaimo Mayor Bill McKay has announced he won't seek re-election in the fall after a turbulent four years in the top office. McKay said he made his decision after "careful consideration" and discussion with his wife, Valerie. "Two of the most difficult things for a politician to say are: 'I did the best I could' and 'It's time to move on,'" McKay wrote in a statement released Wednesday. "These seven years have gone by as if a 'moment' and I will have many fond memories of my time serving the citizens of our fair city," he added. McKay was first elected to city council in 2011, becoming mayor in 2014. The last two years were marred by infighting. The city filed a lawsuit against McKay. The RCMP and special prosecutors launched an investigation around city hall, and more than three dozen city staff left their jobs. There were also allegations of bullying, which McKay vehemently denied. In his statement Wednesday, the outgoing mayor had kind words for city staff. "I want to thank my council colleagues, our senior staff, and each and every employee of the city for the respect, the help, the camaraderie, and for the new found friendships along my journey," McKay wrote. 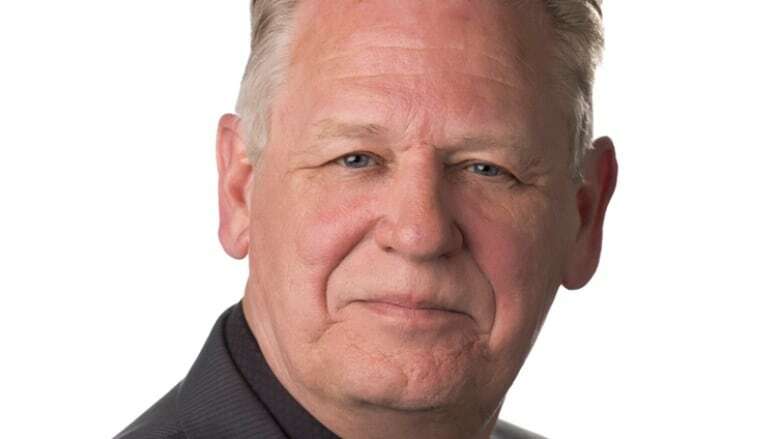 Longtime NDP MLA Leonard Krog and former Island Health Authority chair Don Hubbard have announced they'll be running for mayor. McKay encouraged citizens to make a "careful, thoughtful and informed decision" when they vote on Oct. 20. "Please take the time to participate in the election process, tell all your friends, colleagues and family to do the same," he wrote.